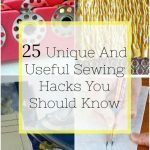 These sewing tips are a great way to increase your skills, also will help speed up your process or just keeping things better organized! 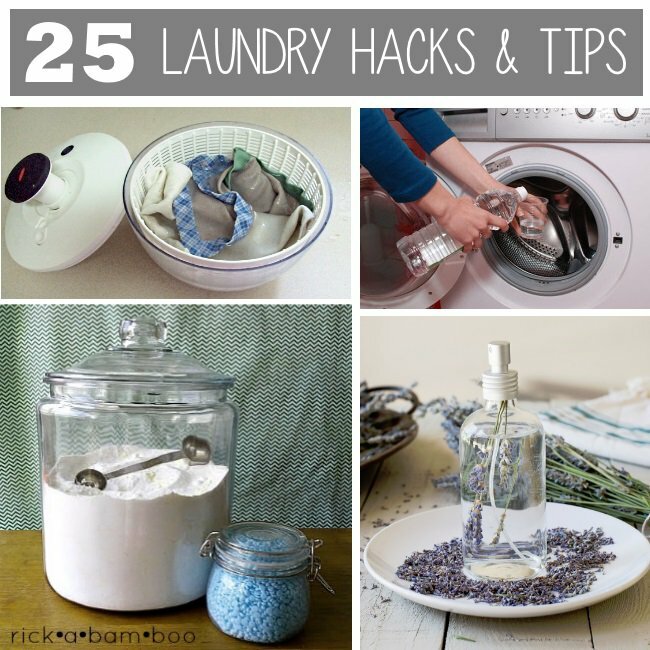 Being able to sew on today’s homestead is is a great way to save money and ensure that you are able to repair your family clothes when needed. 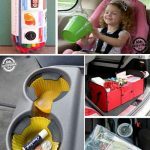 Sewing is not terribly difficult, but there are some tips that you can use to make the process even easier. 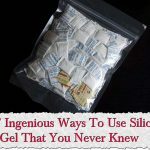 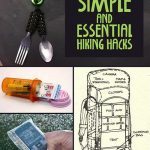 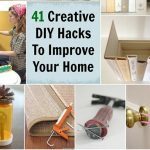 If you incorporate a number of these hacks and tricks into your sewing projects, you will be able to easily make what you need for yourself and everyone else in your family. 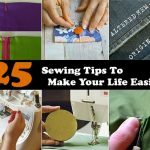 Over at onecrazyhouse.com, Donella Crigger has put together a great list of 15 sewing tips that gives you the information that you need to get more done with your sewing time. 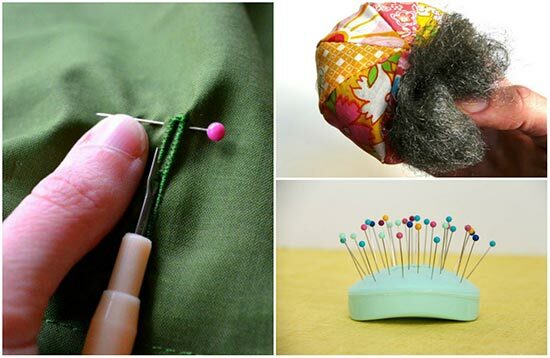 Click on the link below to get all of this information and to improve your sewing skills.